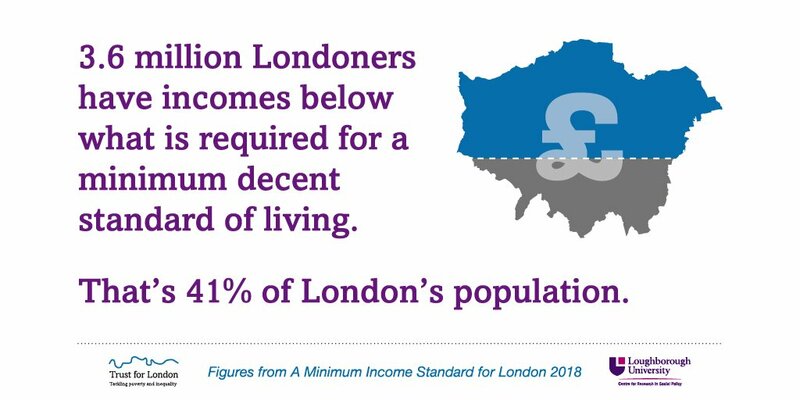 We work on some of London's most pressing social issues, trying to improve lives of Londoners by increasing their pay, helping reduce costs of living and supporting community groups to thrive. London’s Poverty Profile is an independent and comprehensive source of data on poverty and inequality in the capital. It uses the most recent government data to consider London’s progress on key indicators.